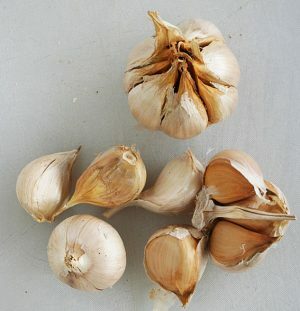 Giant Elephant garlic is not actually a garlic, it is a member of the leek family that looks, tastes and behaves like a garlic. 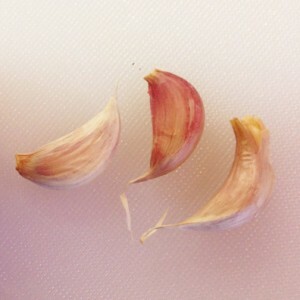 A mild flavoured garlic much favoured as it’s easy to peel and produces impressively large cloves. Perfect for eating raw in salads. At Wickedfood Earth Farm we have a wide selection of fruit and berry orchards, vegetable and herb gardens. We apply a holistic approach to farming, following the principles of organics, and permaculture. We make all our own compost and do not use pesticides, fertilizers or genetically modified seed stock. 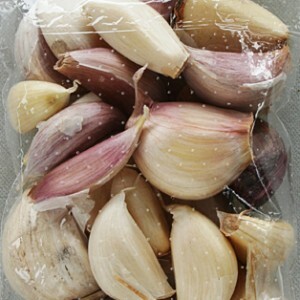 Wickedfood Earth Farm garlic has become a highly sought-after product in South Africa, because of its high quality. 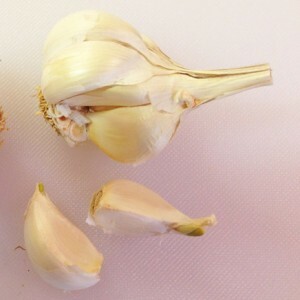 We supply direct to consumers through our on-line shop, and to leading organic and health shops, as well as supplying organic and heirloom garlic seed stock to growers. We grow 6 different varieties commercially, all with their unique flavour profiles, from hot and very pungent, to sweet and mild. We are always on the lookout for different varieties, and this season will be trailing a further 12 varieties.